Twin tab keel fins from retro twin fish surfboards. 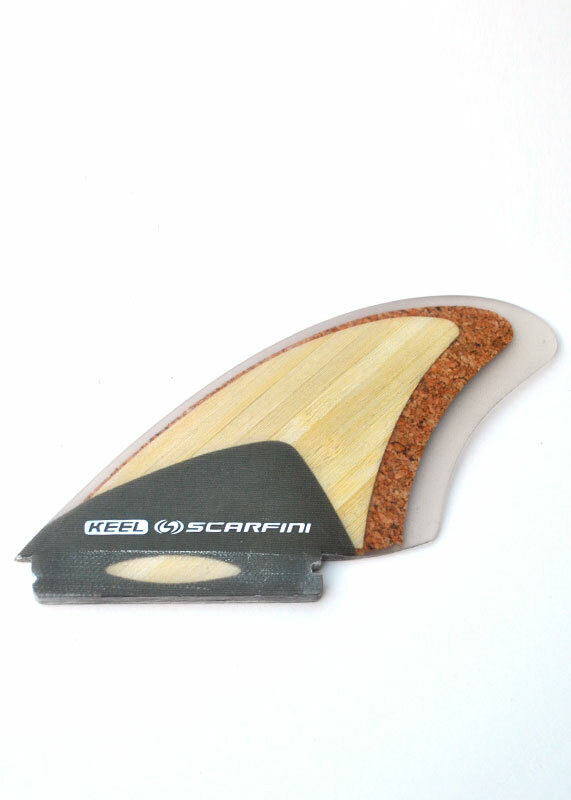 Scarfini Eco keel fin is the perfect set up for a retro twin fish surfboard with Futures fin boxes. Hemp: Is one of the strongest natural textile fibres, giving you a rigid base. Bamboo: great flex pattern on the tip.